Trade enabled in all zones. People Who stay AFK for more than 3 minutes will be automatically teleported to BOWL in random cords. The announcement will follow. This transformation can be used with any other buffs or scrolls. New Accounts will get 3 days gold Premium. AFK Manager set to 3 minutes and anyone caught AFK in EVENT zones(Like FT, BDW, Juraid) will be automatically teleported to Colony Zone Bowl in random places. UltimatePvP, ERobz, WrongAnswer and 1 others like this. And what is wrong with soacs tell me pls coz i have same? Most Soacs servers are nearly identical, which is why I pointed it out. Also I'm not sure when they updated the anti-cheat, but it causes problems for some users. For whatever reason it blocks way too many programs and refuses to let you launch a client with the most basic programs running in the background. Other than that, it's a pretty solid system. Latest updates recieved couple weeks ago ^^ . Soacs is a bullet proof anticheat system. It is true many servers are using this system, because its so good. However it is our goal to tweak this server to the best of possible ways and of course its just the beginning, we will not stop on V.1299. Last edited by deadhealer1; 11-29-2016 at 05:14 PM. Nop, we havent stole anything, and have'nt hear anything about 'Global KO'. This is Global Knight Online. This is completly different server with a uniqe concept and ideas. I dont know if it is even right to use word 'stole.' He did pm me on ko4life and said that he has a fan page already with "Global Ko" name. I've talked to him, he seemed like a nice guy. He even asked if he can Join my team and said he would delete his fanpage if I gave him 'Gm' position. I would make him different logo too like he asked me, but Iam myself not very good at that. However I did gave him recomendations about with who I work. So the issue if there is any, being solved right now, so there is nothing worry about. I don't honestly see a problem. I have my doubts about the legitimacy of the facebook post, especially when those forums look like they've been made by a 7 year old. I wouldn't be surprised if someone was just trying to slow down/stop competition for whatever reason. Either way, I don't see any problems with the names. 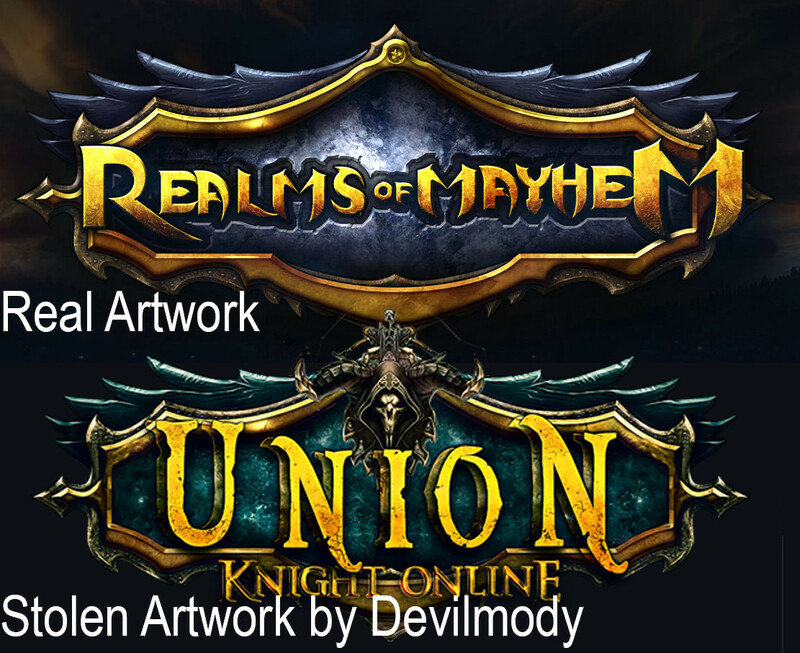 Especially since both servers have been "made official" within 3 days from each other. @deadhealer , could you check inbox ? Looking for Turkish Game Master! / Türk Game Master arıyorum. I invite you to register on the forum -> http://forums.globalknightonline.com/index.php? Taking Applications for English/Spanish Forum Moderator and Game Master. Please send me a private messege if you are interested with information about your previous experience in such positions. Thank you. ~ Global Knight Online Team.